Direct support providers fill an important role caring for the valley's adults and children with disabilities and also seniors. We are always pleased to welcome new direct support providers to help us deliver the excellent in-home care service that our clients deserve. 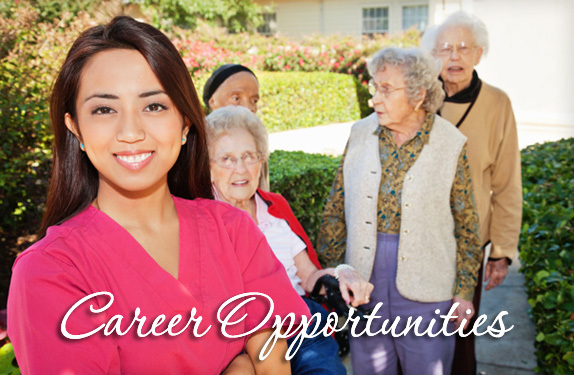 If you're ready for a rewarding career that offers very competitive pay and great flexibility, learn more and contact us today. Our non-medical senior care program provides your aging parent or loved one with compassionate in-home care that enhances their quality of life. Our program includes exercise, cooking, academics, afternoon walks, movies, music, and much more! See more of our exciting activities. In-home direct support allows our clients to remain where they feel most comfortable and safe to enjoy the perfect learning environment. Whether it’s walking or bathing assistance, our direct support providers will treat your loved one with compassion, dignity, and respect. 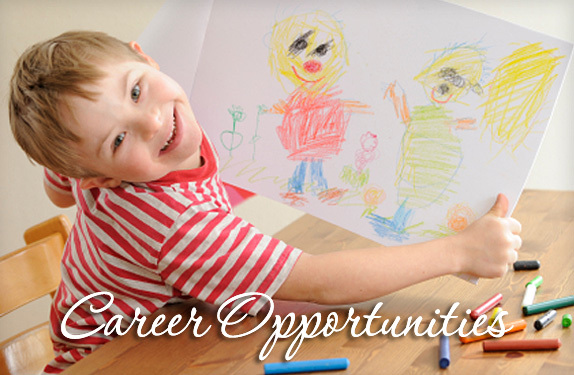 We provide in-home direct support services for children, adults, and seniors with special needs throughout the valley. We contract with DES of Arizona to extend our services to your home and community. We also advocate for families, and accept many forms of insurance. 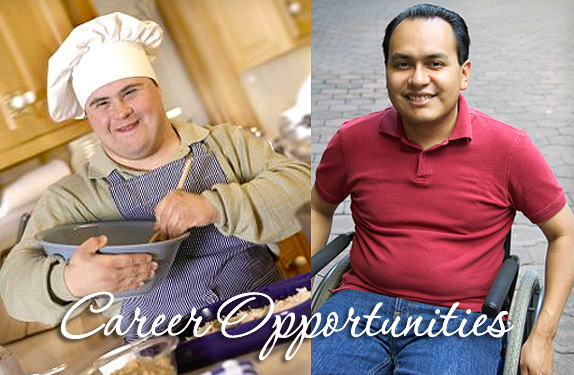 ADDS offers a variety of career opportunities in the Phoenix area for direct support provider employment, including in-home health care jobs. To speak to a representative, please call 602-828-7807.